Obama Crony Admits Obama Admin Spied on Trump and Spread Leaks! This is a bombshell folks, so don’t expect to see anything about it in the mainstream media. 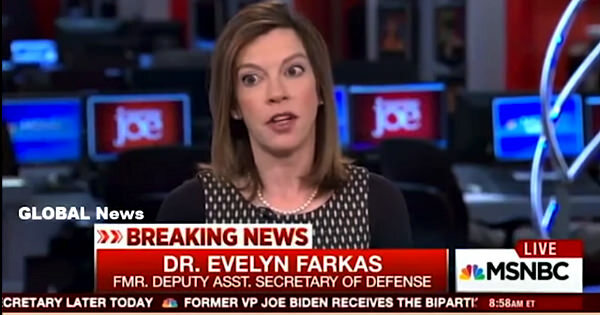 During an appearance on MSNBC’s Morning Joe Dr. Evelyn Farkas admitted that the Obama administration was behind the collection of data on the Trump team, they were also responsible for disseminating that data as far and wide as they could. While discussing the mad scramble by the Obama administration to collect and preserve intelligence on alleged Russian election hacking before Obama left office, it appears that Farkas accidentally implicated the Obama White House in the surveillance of Trump’s campaign staff. So yea, the Obama team was spying on Trump. 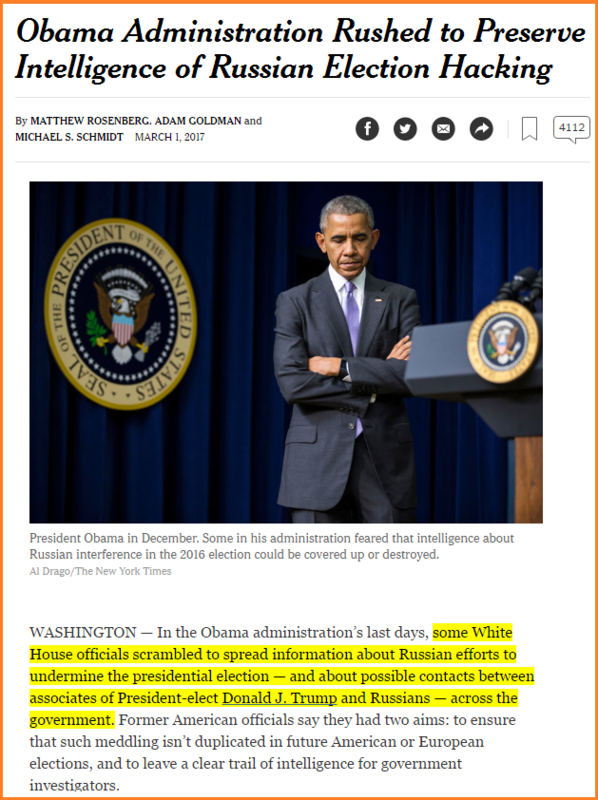 And yea, the Obama team was behind the illegal and harmful leaks from the intelligence community.